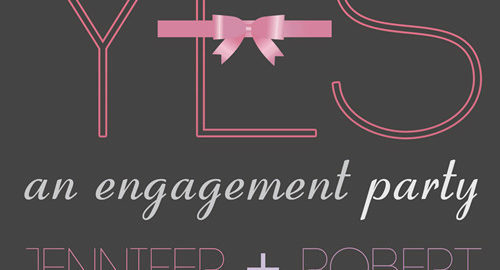 And I Quote Invitations > Your Event > Getting Married? Everything you need to plan for your perfect day! 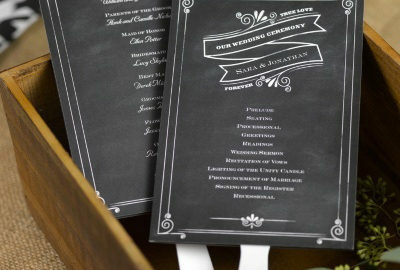 Invitations, Favors, Seating Charts, and all the rest of the final details.